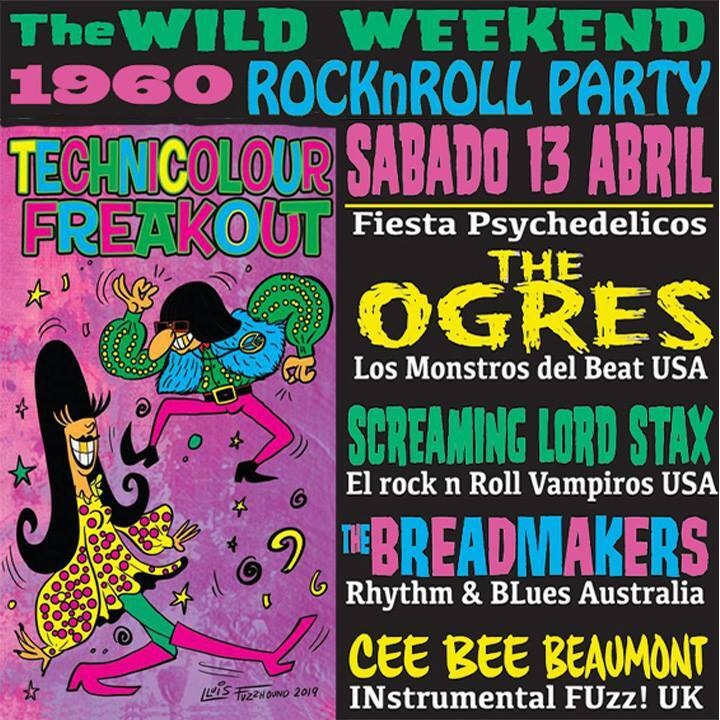 Twist * Rhythm&Blues * Soul * Mod. 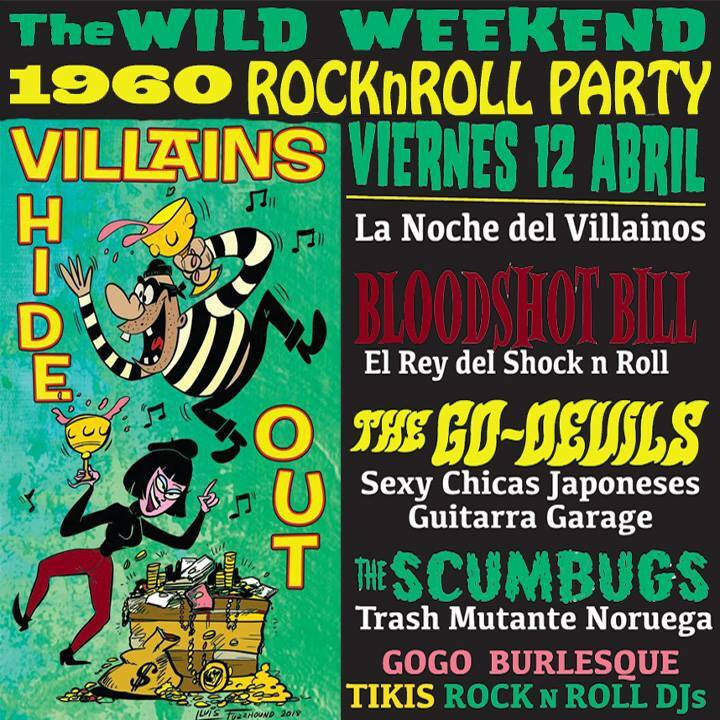 ¡Bienvenido a The Wild Weekend Hipshakin’ Vacation!! Advance tickets sales have now ended.